Make way for the return of Uhm Ki-joon, whose time with the "Defendant" PD and writers has clearly formed a solid bond. The actor is reuniting with the creators for a reportedly nuanced villain working against Go Soo's hero in upcoming medical drama "Two Lives One Heart". Uhm Ki-joon's agency, Sidus HQ, has confirmed his participation in the drama, where he will play Choi Seok-han, the best cardiothoracic surgeon. Seok-han has not been treated fairly on account of his humble medical background as a graduate of a provincial university, and when he gets a chance at success, he makes a different choice to hero Park Tae-soo (Go Soo). Although he is in conflict with Tae-soo, Seok-han is described as different from typical villainous characters. 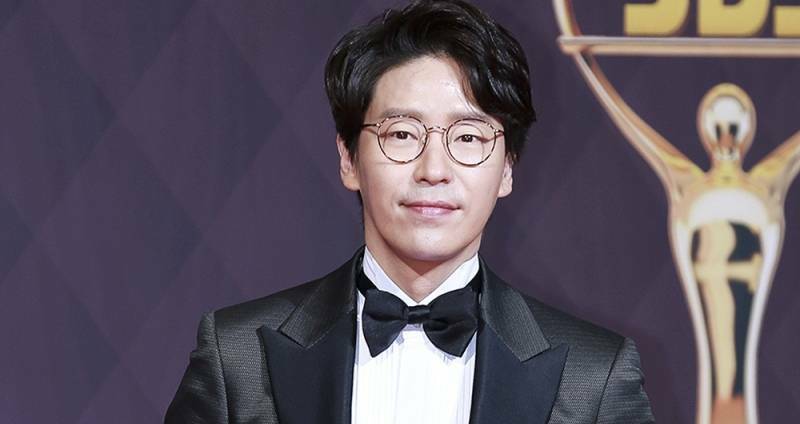 Since their animosity stems from their individual choice of method, Seok-han reportedly needs a skilled actor who can convey his multifaceted and complex personality. I'd say you found him, alright. Let the manbattle begin, starting this September on SBS. "[Orion's Daily Ramblings] Uhm Ki-joon Joins "Two Lives One Heart" as Complex Villain"
[Photo] Colorful New Poster Released for Animated Film, "The Haunted House: The Secret of the Cave"